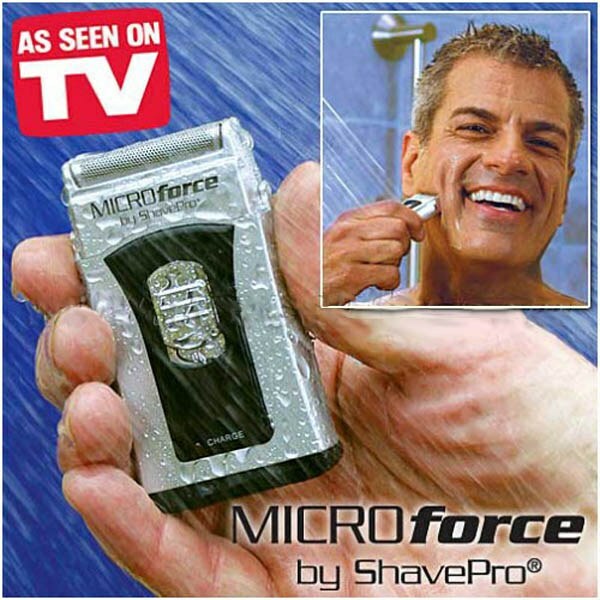 Micro force As Seen On TV is the Ultimate Wet/Dry Shaver! It has the closeness of a blade and the convenience of electric. This shaver is more powerful than a full size shaver. You can shave anywhere-anytime- even in the shower. It doesn&apos;t work. Tried several batteries and it still does not work. What gives? ?